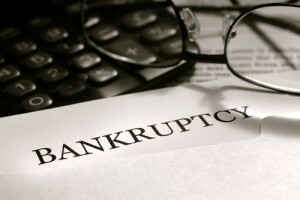 Business Bankruptcy Resource Links from Denver Attorney - Jon B. Clarke, P.C. These business bankruptcy resource links provide info regarding the bankruptcy process. For more info, contact Denver bankruptcy attorney Jon B. Clarke. This page, maintained by the Cornell University Law School, provides general information about bankruptcy. The ABI is a multi-disciplinary, nonpartisan organization dedicated to research and education on issues related to bankruptcy and insolvency. This site contains general information, news and various other online resources. Information about Chapter 13 provided by the American Bar Association. This website provides both free and subscriber-only information about business bankruptcy. Information about corporate bankruptcy provided by the U.S. Securities and Exchange Commission. The U.S. Bankruptcy Courts website provides bankruptcy information, forms and resources.